WordPress is a powerful, free and open-source, highly pluggable and customizable CMS. If you do not have prior knowledge of web design and web development, WordPress is easy to install and learn to setup blogs as well as complete websites with a few clicks. 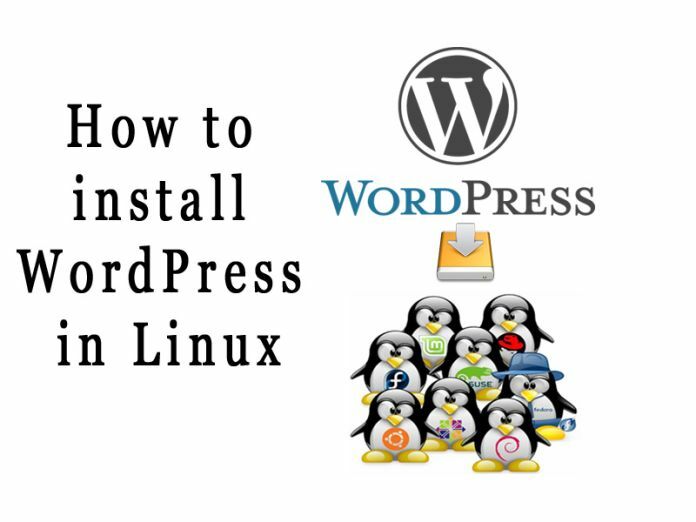 If you are Linux user and want to install WordPress on your Linux system, you can install by using these following steps. 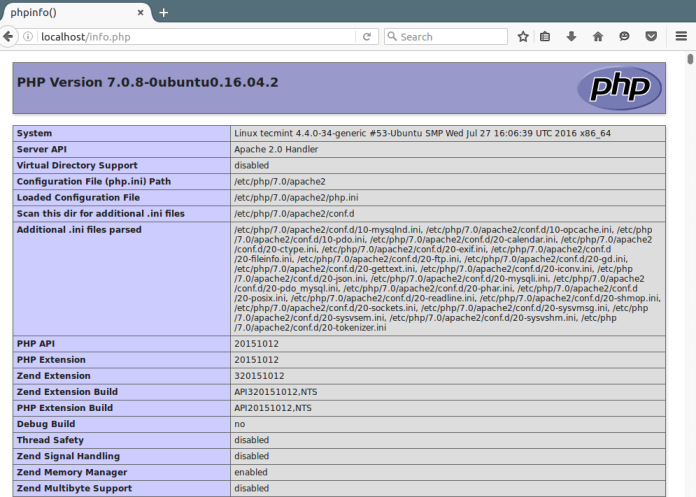 To test Apache server, open your web browser and enter http://server_address. 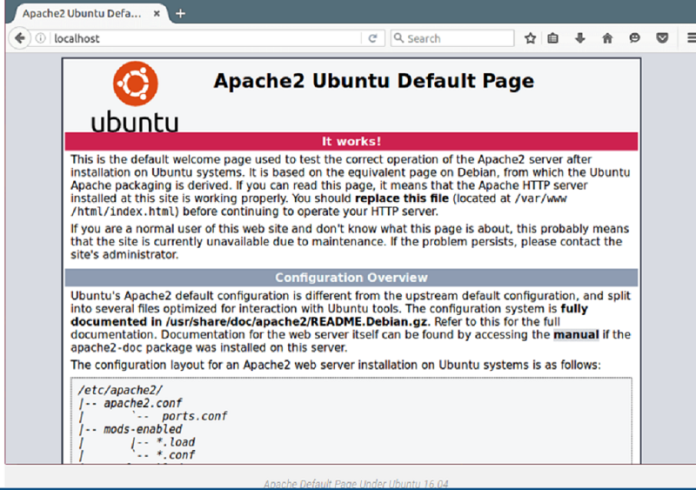 The Apache2 default index page will be displayed. After installation of Apache web server, we need to install MySQL database server. 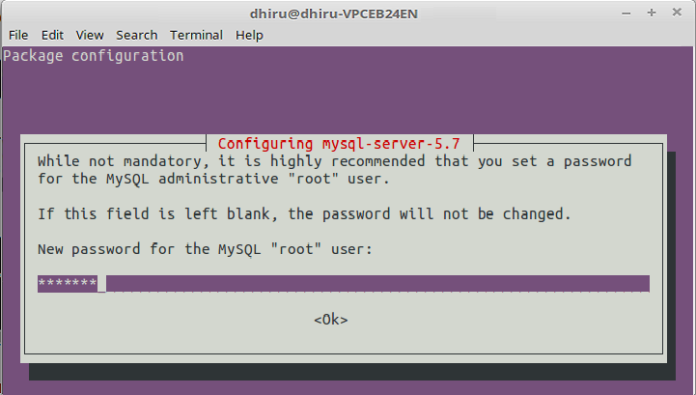 During the installation of MySQL, you need to set the root user password. Choose a strong and secure password. An editor will be open, now you have to paste the given code into the file. To install the WordPress, you have to download the latest package of WordPress. After download, extract the downloaded package. 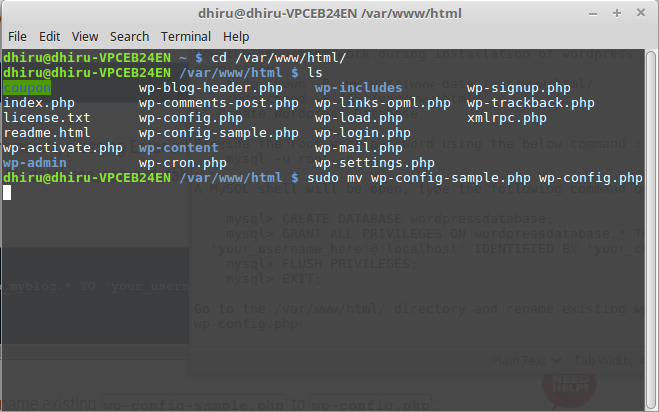 After extracting, move the WordPress file from the extracted folder to the Apache default root directory /var/www/html/. Now the important work during installation of WordPress is to set the permission. In the wp-config file, set database_name, database_user_name and password according to MySQL shell. Open your web browser and enter localhost to get the WordPress installation page. Now, you need to enter some information here and then you can now enjoy WordPress on your system. READ MORE: How to enable 256 color terminal in Ubuntu ?